"Staying Healthy through the Holidays"
Program by Dr. Angela P. Lambert. As the days get shorter and the holidays begin to loom, how can we survive the winter and become healthier? And what is the reality about all of the choices we are faced with every day? Is wine good for you? How about coffee? How much sugar is too much? Gluten-free – is that all a big hype? What foods can you eat that won’t damage your health? Especially when the holidays come. And what is all this talk about INFLAMMATION? Dr. Angela Lambert will teach us about inflammation and how to make healthy choices for ourselves. What signs to look for. How to choose. How to know what is best for each of us as individuals. How can we possibly expect to be the best at what we do if we feel tired or irritable or anxious or simply mediocre much of the time? You will walk away with some tips and even a recipe or 2. As a Naturopathic Doctor and Licensed Acupuncturist, Dr. Angela is well known for her approach to health through compassionate, encompassing care. 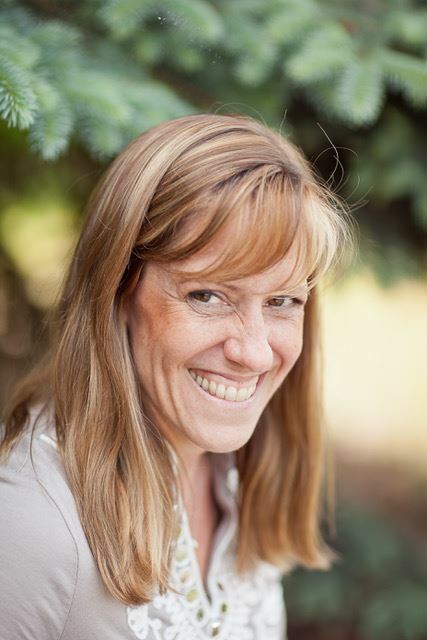 Dr. Angela has a degree in Naturopathic medicine and a Masters in Oriental Medicine from the National University of Natural Medicine in Portland, Oregon. She has since added Classical Five Elements Acupuncture, a unique form of acupuncture aimed at balancing through the Mind, Body and Spirit, to her practice. After practicing in Oregon for 7 years, she returned to NH, her true home, in 2011 and opened Ancient Traditions Natural Medicine, a unique practice that combines the many tools she has accumulated over 25 years in health care.